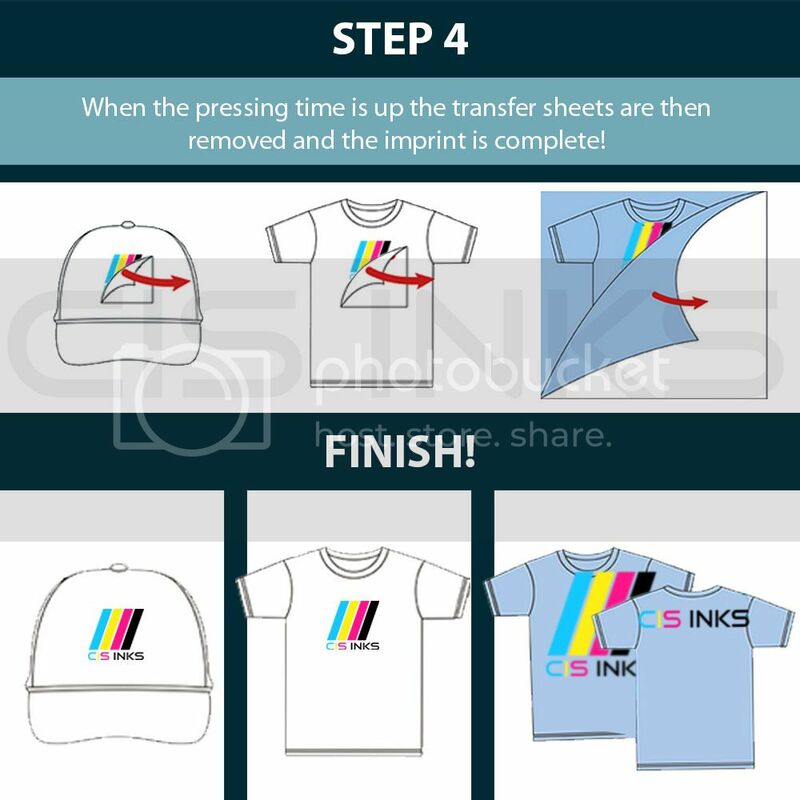 This transfer paper has a special coating, allowing it to be used with Professional(Sublimation) inks. 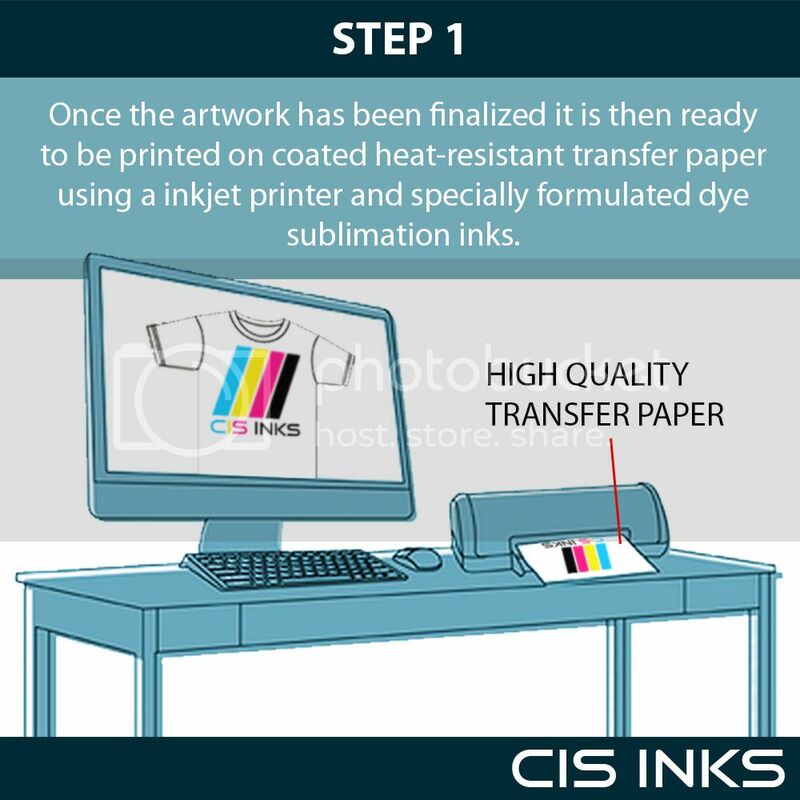 When used properly you can get excellent quality transfers on a large number of materials. Prints will be more colorful and bright. 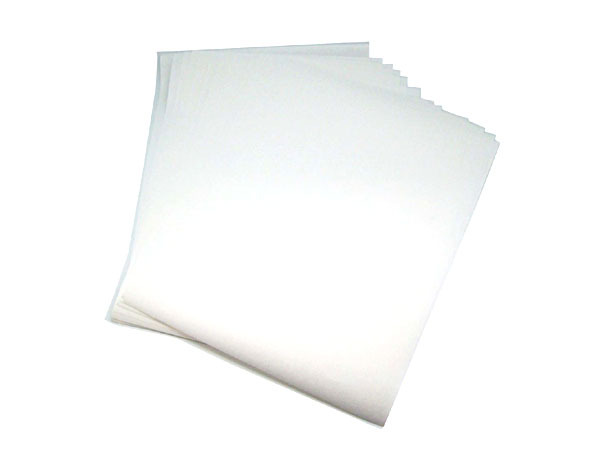 Special Coated Transfer Paper is used for metal, polyester fabric, polyester, spandex, icewire, woven fabrics, Lycra, Oxford cloth, and other synthetic materials, and blended fabrics(cotton containing not more than 30%). 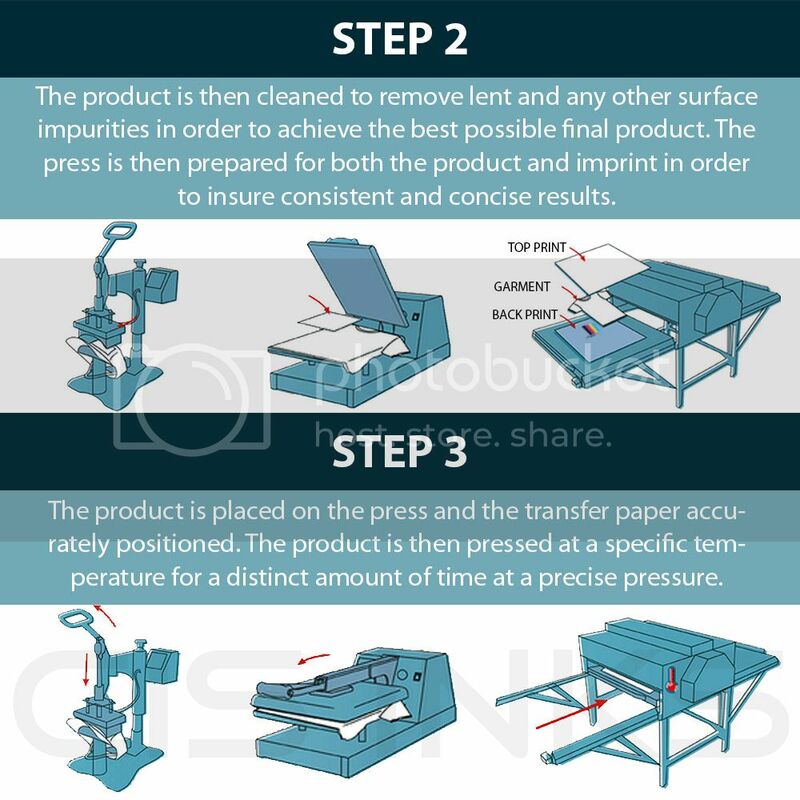 Suitable for mugs, ceramic plates, sports wear, mouse pads, pillow cases, advertisement flags and etc. 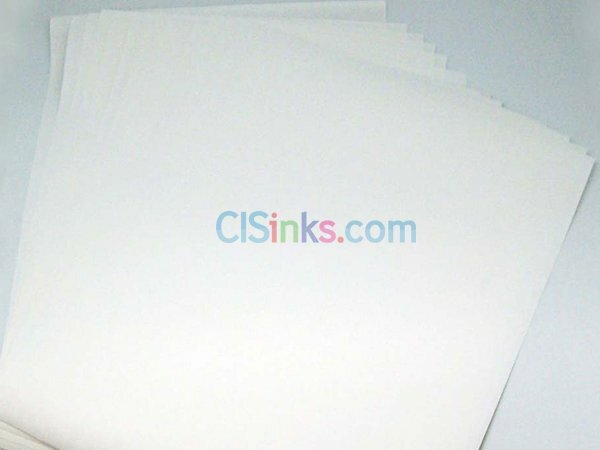 Application: coated mug, ceramic plate, sport wear, mouse pad, pillow case,advertisement flag and etc. 2. 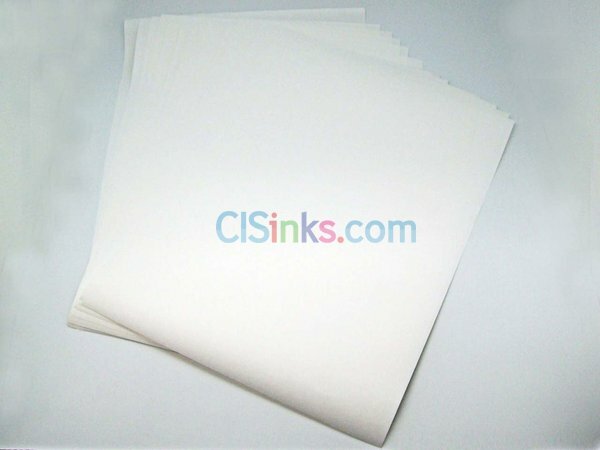 Heat sublimation paper which specialized for Sublimation Ink.